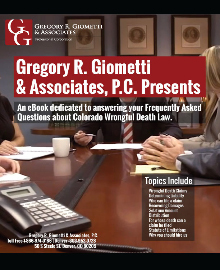 Thank you for your interest in downloading our eBook on Frequently Asked Questions about Colorado Wrongful Death Law. We hope it is a valuable resource for you. Please fill out the form below and we will send you a link to download the e-book. 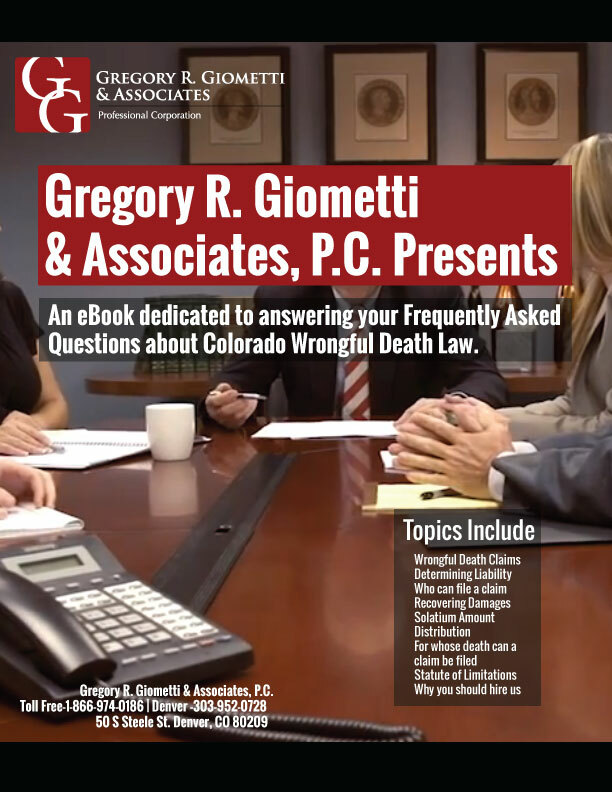 If you need any kind of assistance with your wrongful death case, our firm is here to help. Thank you!